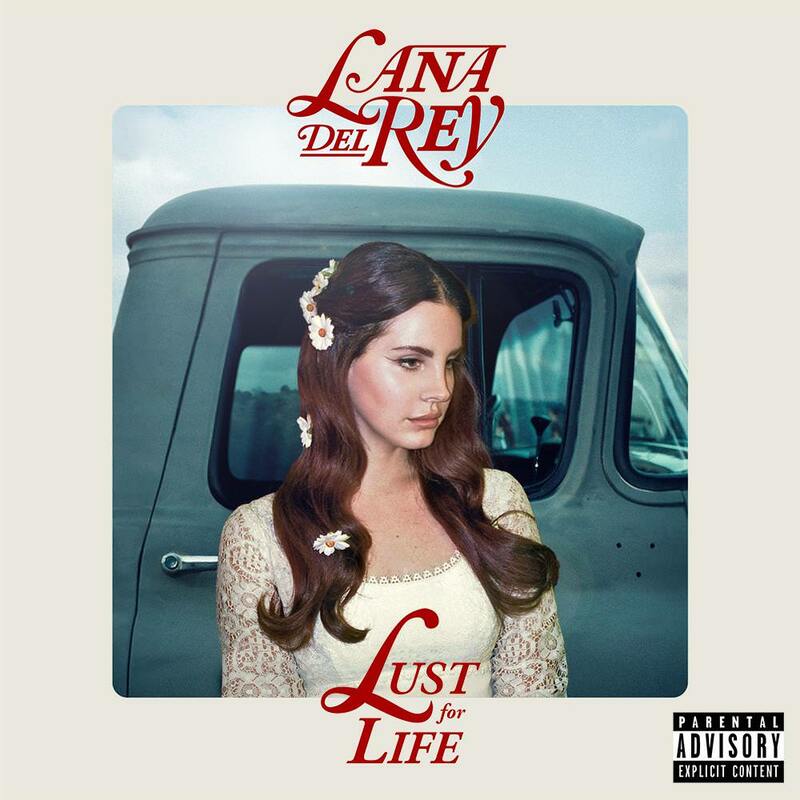 Hey, post your Lust For Life Covers here ! I love it!! Amazing work!! 'cmon guys I'm sure there's cool covers you made, share it to us ! I already posted this on my own fan art thread, but it's supposed to look like one of those old tacky looking albums you find at goodwill.